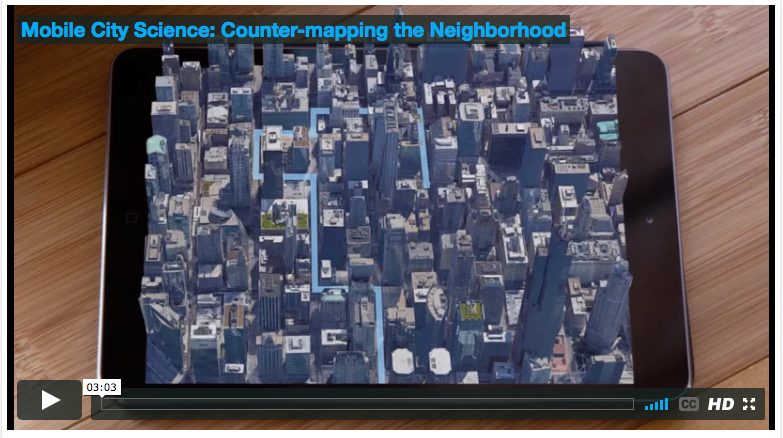 Mapping, and understanding related technologies, is quickly becoming a new kind of civic literacy for participating in community-level problem-solving. This project is studying how two groups of urban youth collect data about and map their communities using mobile and location aware technologies, and how these data support educators to better understand the places in which students live. Users of these tools can easily map community assets for learning (e.g., library, community center), deficits to learning (e.g., no safe routes to school), and new learning opportunities (e.g., a developing community garden). Educators need these kind of data to create curricula and other educational experiences that are relevant to the young people they teach; community-based, data-driven curricula build upon the assets, opportunities, and problems that exist within communities that are important to address in educational settings.